Five Rivers Lodge is located between the small university town of Dillon, MT and Twin Bridges, MT in the Beaverhead Valley. This mountainous section of Southwest Montana is a haven for an abundance of birds, waterfowl, wildlife, and wildflowers. The high mountain prairies also are crisscrossed by numerous small streams and rivers encased by the mountains of Southwest Montana. The streams and rivers flow downstream, north-eastward on the Lewis and Clark Trail. 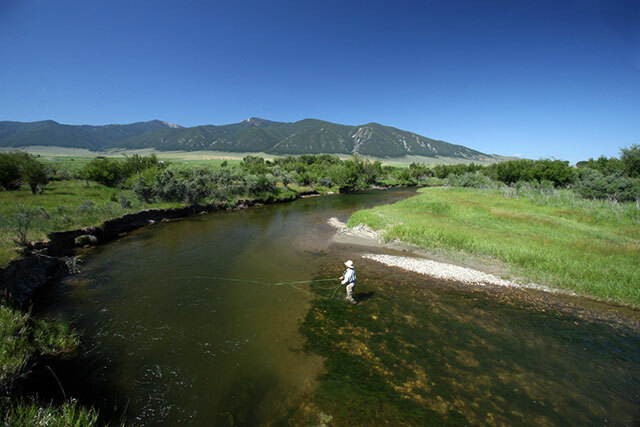 They Join the Madison and Gallatin Rivers just below the town of Three Forks, MT where they create the headwaters of the Missouri River. The Lodge looks out on Beaverhead Rock, where Lewis and Clark stopped their boat voyage. They continued their incredible adventure to the Pacific Ocean by foot and on horses they got from Chief Cameahwait, Sacagawea’s brother and Chief of the Shoshone Tribe, at present day Clark Canyon Reservoir, one of our fishing sites. 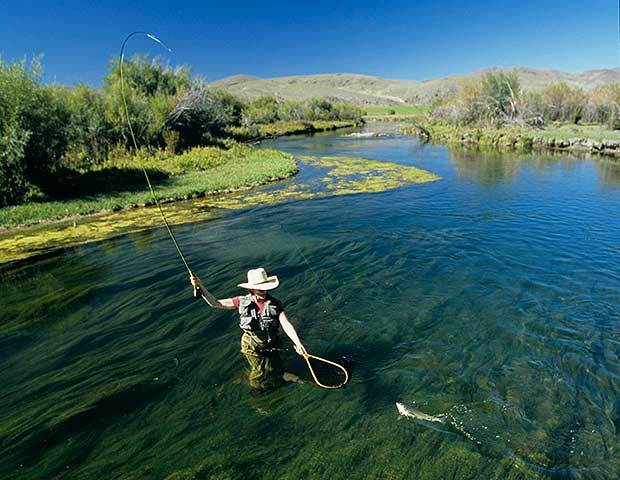 Whether you are an experienced fisherman or simply enjoy the great outdoors, you probably constantly search for travel destinations that cater to your interest in Nature. At Five Rivers Lodge, we provide premium lodging and dining at our vacation resort, offering a variety of rooms laced with spectacular views. Southwest Montana is a sight to behold, gifted with the limitless bounties of Mother Earth and the wonderful company of stunning wildlife. 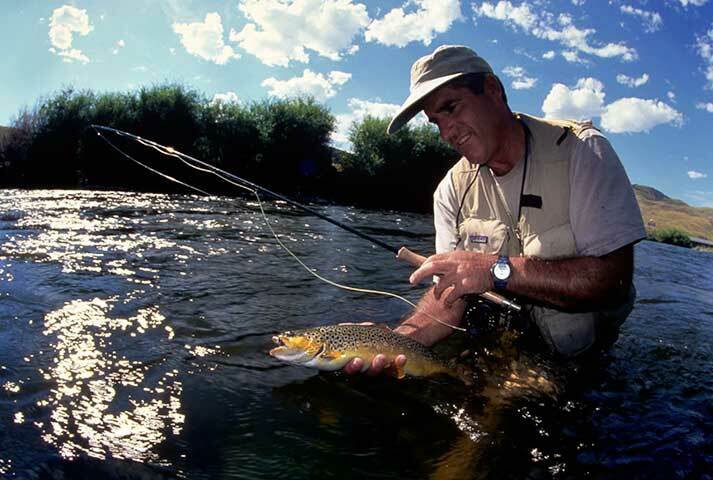 As admirers of spellbinding sunsets and ardent students in the school of fly-fishing, we encourage people to take a break from the monotony of daily life and seek shelter in Nature’s arms. Five Rivers Lodge is truly a place where you can relax and enjoy the sunrises, spectacular sunsets, and a night sky so filled with stars that it makes you think about the magnificence of creation. We hope you feel at home in our home and discover Montana Mountain Magic. A trip to Montana Mountain Magic is as close as your telephone or computer!